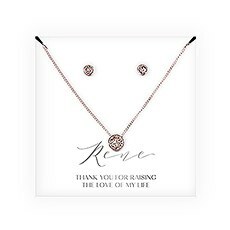 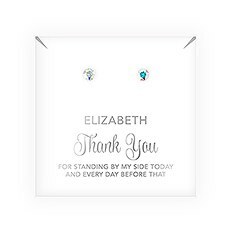 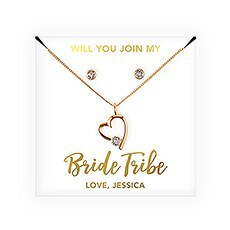 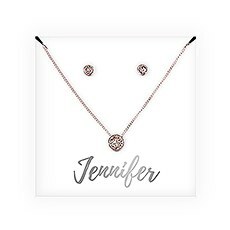 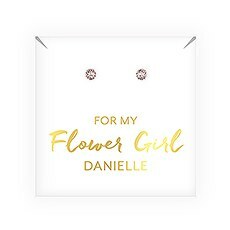 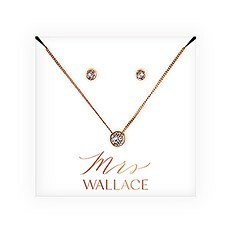 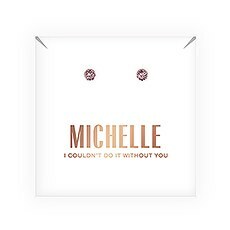 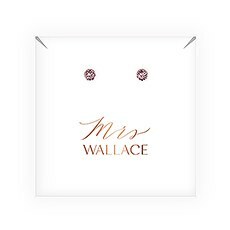 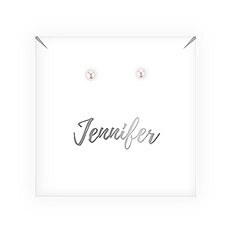 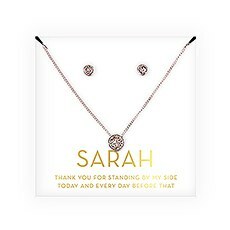 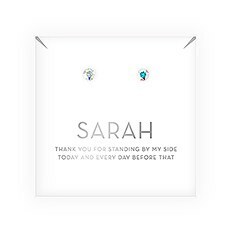 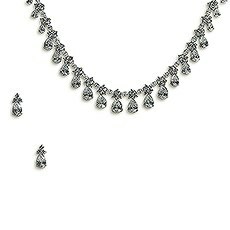 Personalized Bridal Party Crystal Jewellery Gift Set – Mrs. 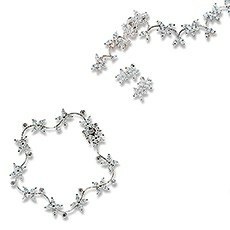 Positively dazzle her with personalized jewellery from Weddingstar's hand-curated collection. 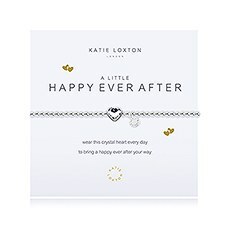 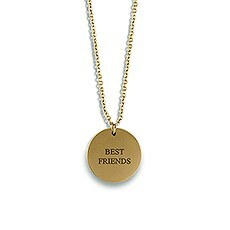 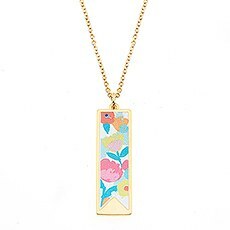 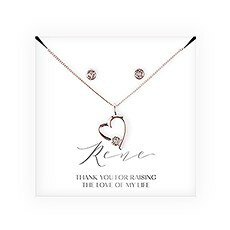 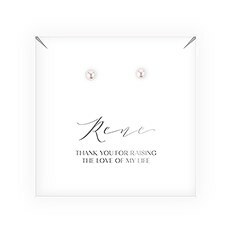 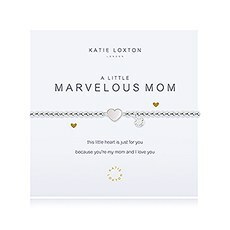 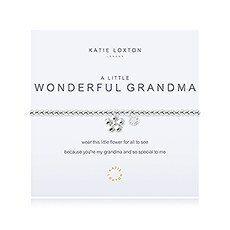 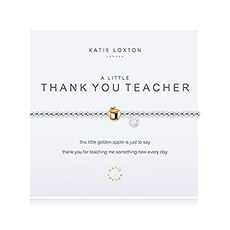 We - like you - are big on all things purely pretty, whether that means sparkly gems and sophisticated pearls or a brass-stamped message that celebrates your love or friendship. 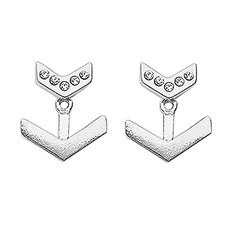 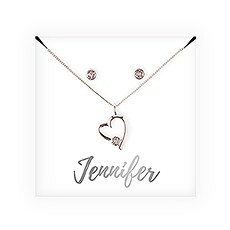 Weddingstar is the best place to shop if you're looking for high-quality yet affordable jewellery wedding gifts, whether for the bride from the groom or to the bridesmaids, mom, flower girl or sister from the bride herself. 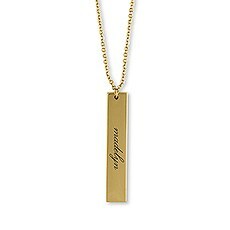 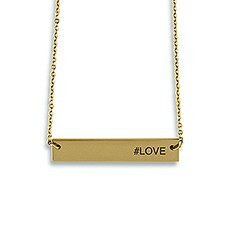 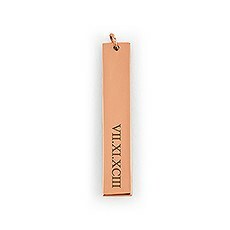 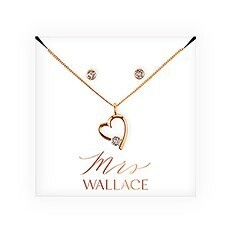 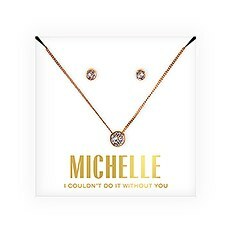 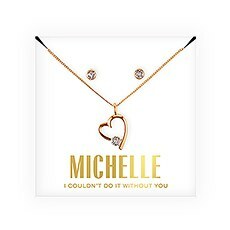 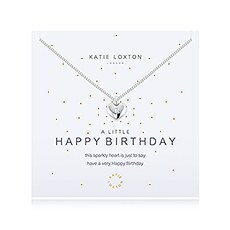 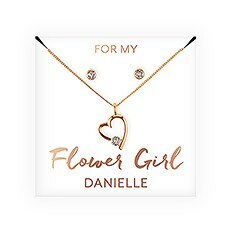 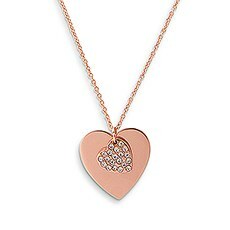 When she lays her eyes on a piece of jewellery hand-picked for her, you know she'll feel special and appreciated.Our assortment of jewellery gifts for her includes a treasure trove of stylish and trendy necklaces, including stamped bar necklaces that can be finished with her name, hashtag, coordinates or a special phrase that signifies your relationship. 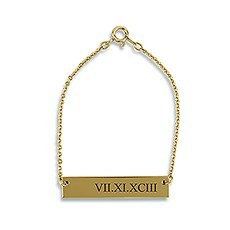 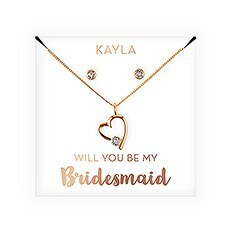 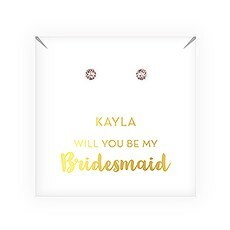 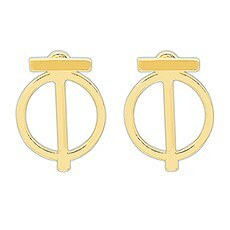 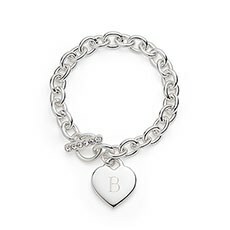 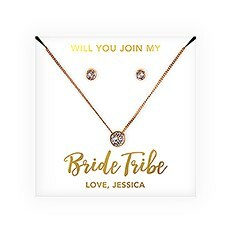 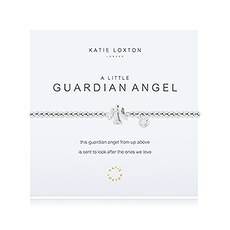 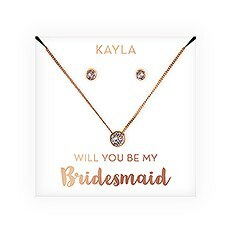 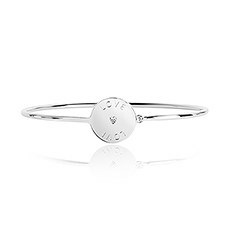 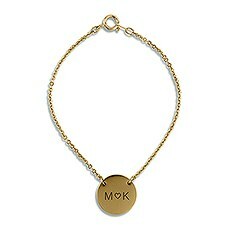 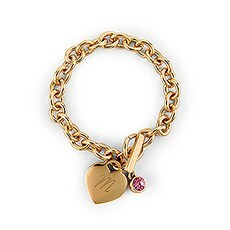 We also have a variety of sweet, personalized bracelets finished with engraved initial charms and horizontal bars that make utterly delightful bridesmaids' gifts or flower girl gifts. 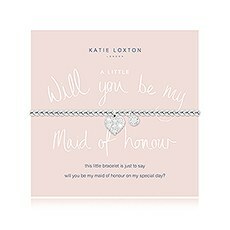 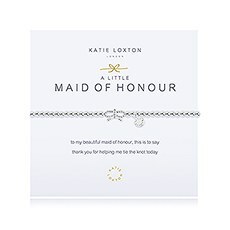 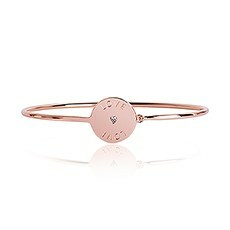 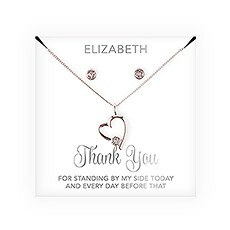 You can even shop unique bracelets packaged on pre-printed cards, with phrasing specifically for the maid of honor, grandma, mom, daughter, bridesmaid or friend.Weddingstar's team has hand-selected a great collection of lovely wedding day jewellery, too. 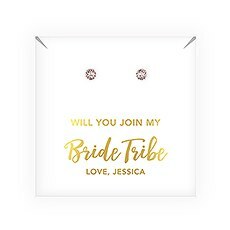 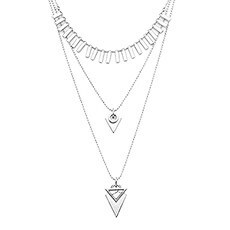 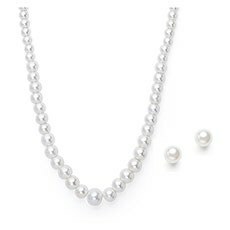 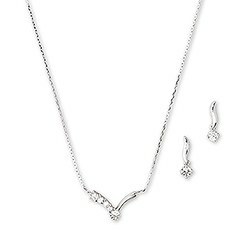 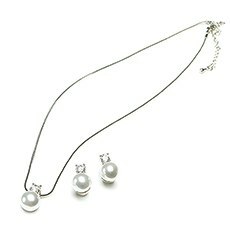 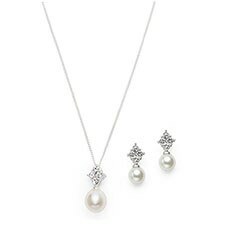 These sweet pieces can be worn by the bride or bridesmaids for a little bit of dazzle and sparkle on the jaunt down the aisle! 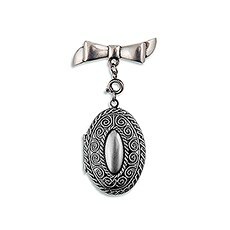 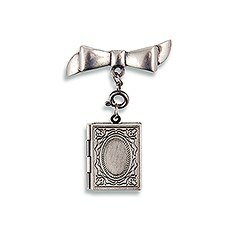 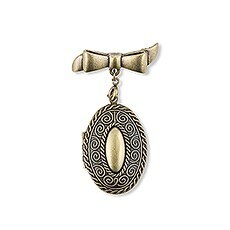 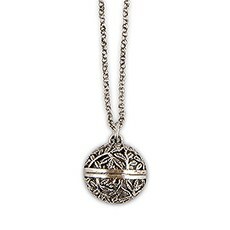 For some old-world charm or to honor a special friend or family member who has passed away, consider one of our truly memorable antique silver or gold lockets. 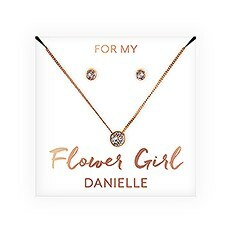 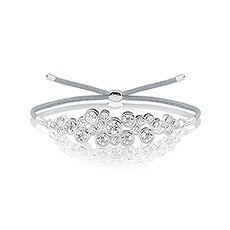 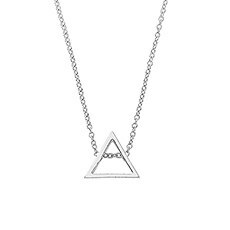 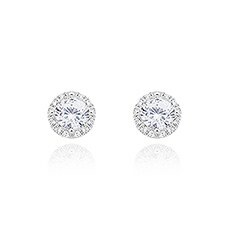 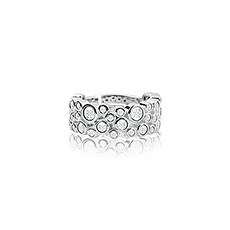 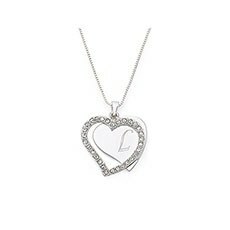 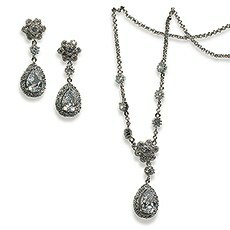 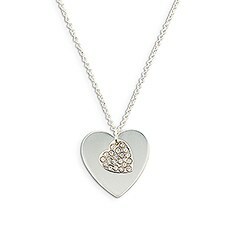 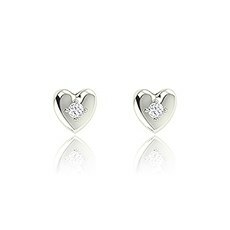 Looking for more excellent gifts for her? 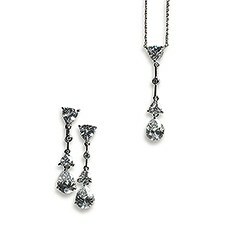 Make sure to shop Weddingstar's complete selection for more fantastic ideas. 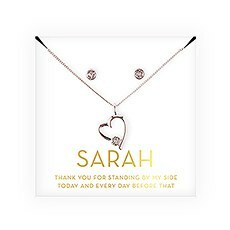 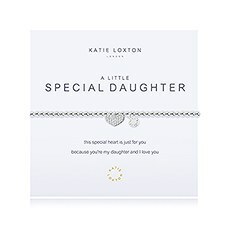 We also have a huge assortment of personalized jewellery boxes that would make these pretty little charms and trinkets even more exceptional!